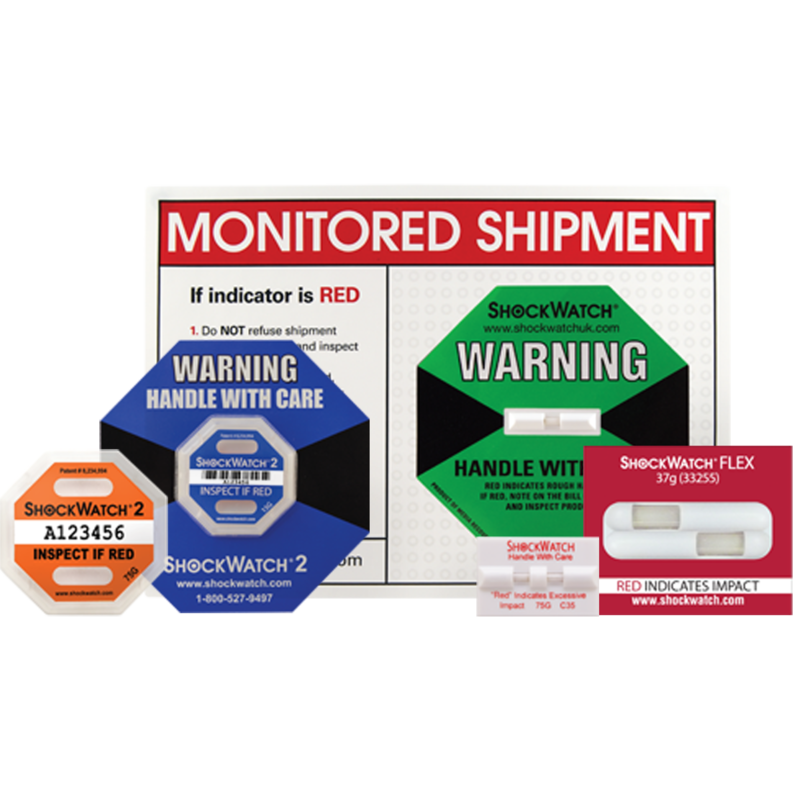 Our ShockWatch range of impact indicators have been specifically designed to identify accountability for oversight and to reduce any mishandling to the shipping and handling stages of your supply chain. 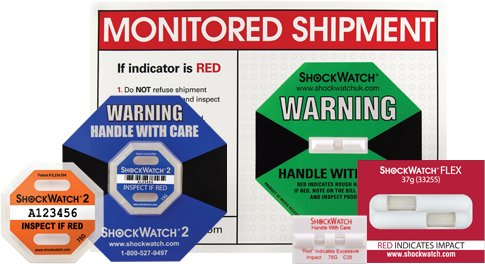 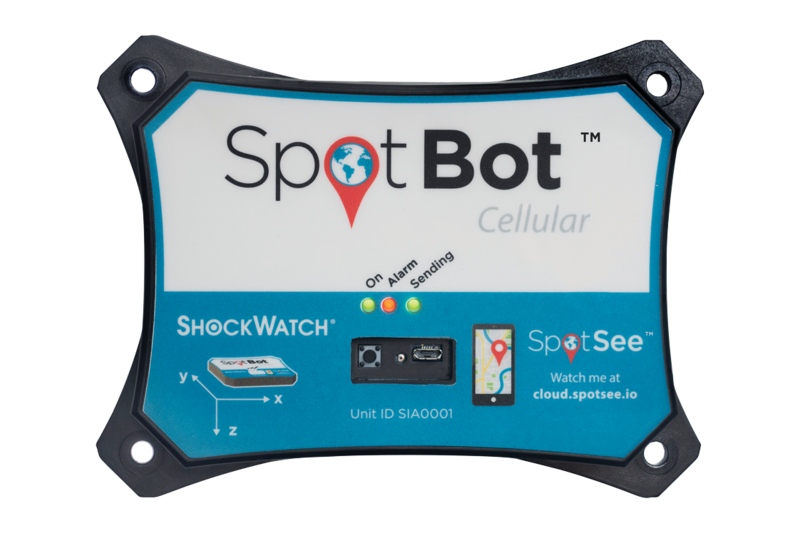 Request your free ShockWatch Impact indicator sample today! 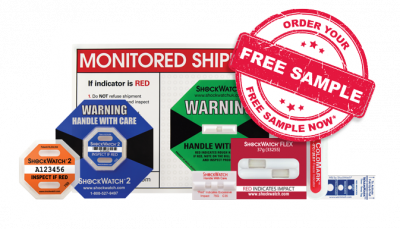 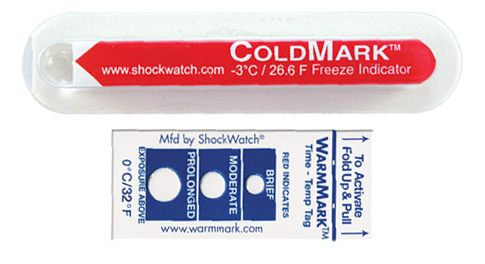 Request your free ShockWatch Temperature indicator sample today!